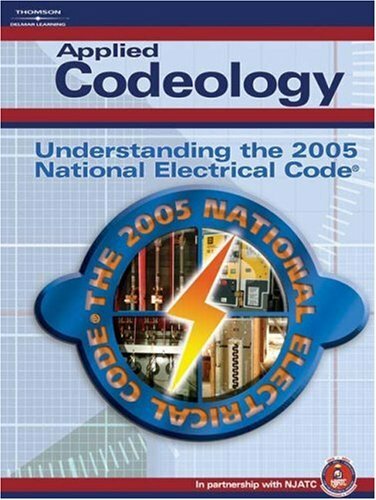 practice using the Code Book encourages proficiency in users, and soon they will be able to decide where the answer is located before the Code Book is even opened. The result is better electrical installations through a higher Code understanding, as well as optimization of the Code Book as a first-rate tool of the trade. "Build": NEC Chapter 3 "Build"
"USE": NEC: Chapter 4 "Use"
NEC Chapter 5 "Special Occupancies"
NEC Chapter 6 "Special Equipment"
NEC Chapter 7 "Special Conditions"